Winter is already in full swing in China, and the best activity at this time of year is to stay home, treat yourself to a nice cup of hot cocoa and snuggle with your loved one under a warm blanket. Lighting scented candles around the apartment is an easy way to make your home feel cozier and more wintery. 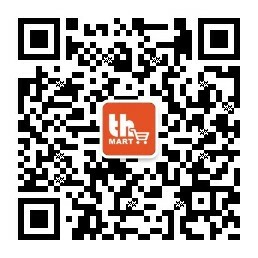 Here are some options available on thMart for you to consider. 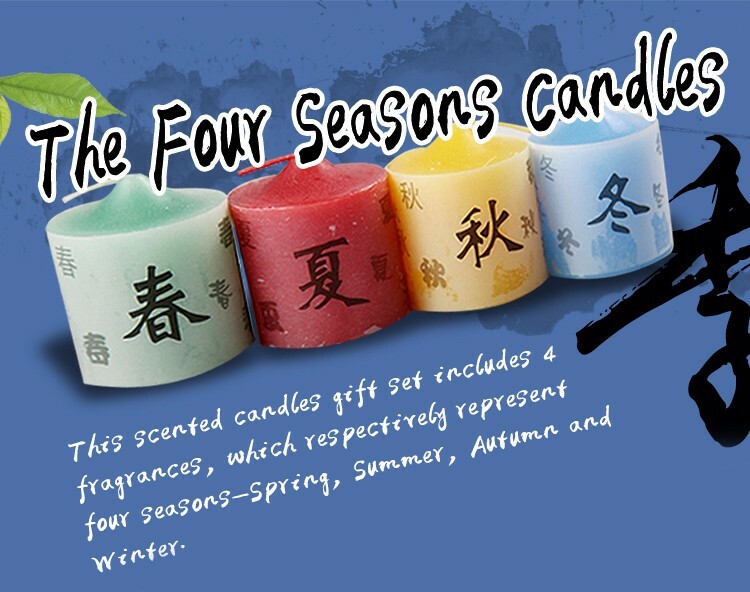 Inspired by and named after the four seasons, this scented candle gift set allows you to match home fragrance according to the weather, or even transport you to your favorite time of year. 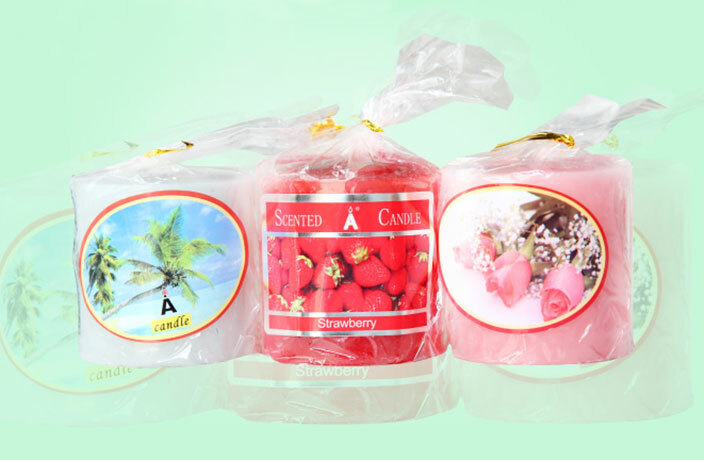 Available in four different aromas (coconut, strawberry, lemon and pink roses), these candles will turn your home into a fruity or floral oasis while allowing your mind to relax. Made from essential oil, soy wax and wick, these candles are available in sets and individually, making them great gifts for special occasions or to be used at your own home.